These free peer support groups for children take place in schools and at organizations in the community. 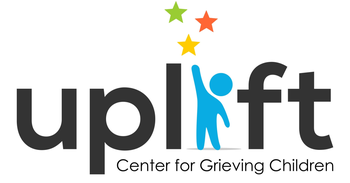 It is a mobile version of Uplift’s Family Services provided in the community when families are not able to attend group at one of our sites. School or community organization personnel can contact Uplift at 267-437-3123 or contact Uplift through the link below.